Thanks. It truly is a stunning island. I hope to go back there someday. 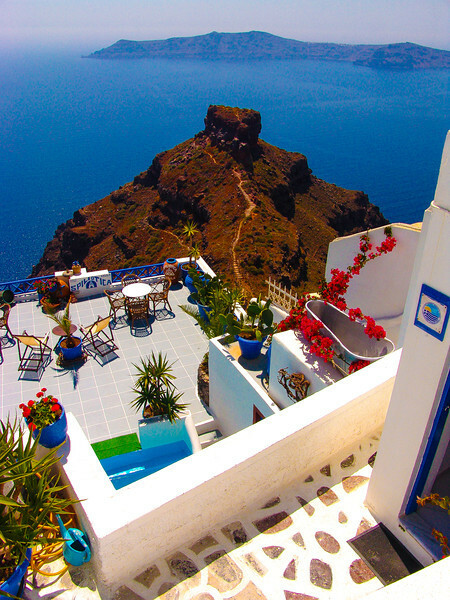 I often try to tell people how the colors just 'pop' in Santorini...you have captured it wonderfully here.